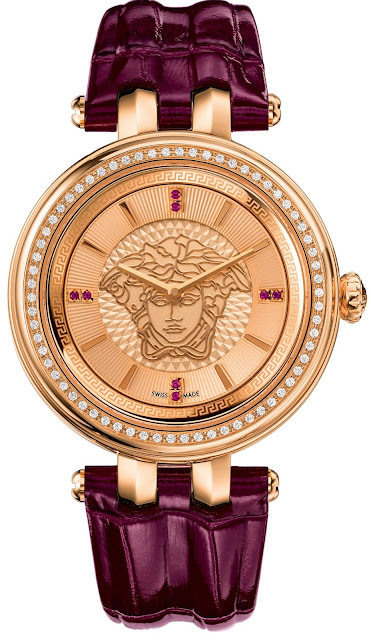 If I were only permitted to by only one item this month, it would most likely be a Versace watch for Fall/Winter 2015. The difficult question would be, "which one". View Versace Watches for Women at the Versace website.